Would you rather love the more, and suffer the more; or love the less, and suffer the less? That is, I think, finally, the only real question. 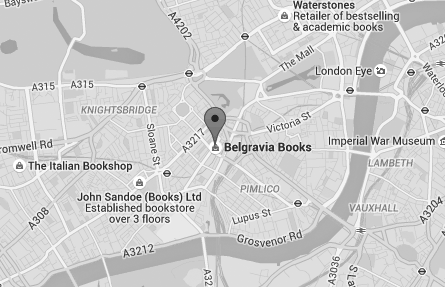 First love has lifelong consequences, but Paul doesn’t know anything about that at nineteen. At nineteen, he’s proud of the fact his relationship flies in the face of social convention. As he grows older, the demands placed on Paul by love become far greater than he could possibly have foreseen. 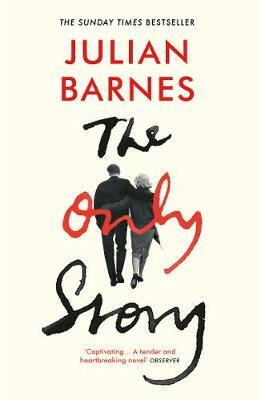 Tender and wise, ‘The Only Story’ is a deeply moving novel by one of Britain’s greatest mappers of the human heart.